London-based blues-driven two-piece LEONTAS release effortlessly timeless new single Rhythm & Blues. 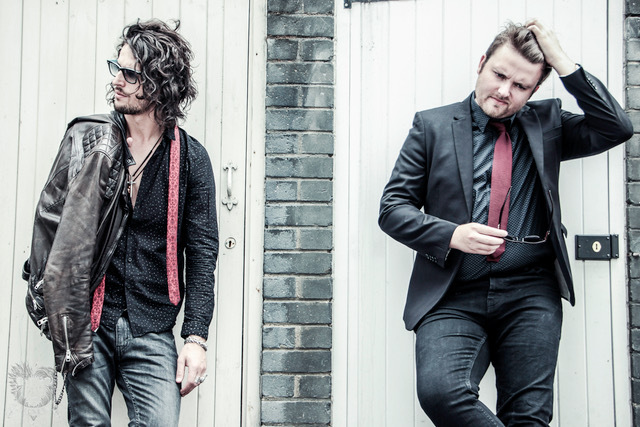 Since forming in 2015 following a chance meeting at an audition for another band, London-based two-piece LEONTAS have been dragging the spirit of ’70s blues-rock kicking and screaming in to the 21st century. Already armed with an uncompromising debut EP and a smattering of singles that solidified the band’s reputation, it seems that there’s little to stop the duo’s ascent to the top. More from LEONTAS can be found on their Facebook and their Twitter.